Congratulations are in order. Despite the colossal, global economic nose dive that has touched people in all walks of life, the number of payments industry organizations included in the 2009 Inc. 5000 more than doubled over 2008. 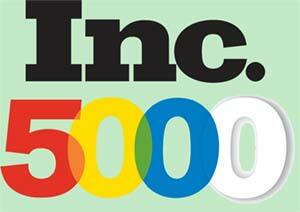 Each year Inc. ranks the fastest growing companies in the United States, based on net sales growth. Aggregate revenue among Inc. 5000 companies increased to $214 billion in 2009, up $29 billion from a year ago. Following are payment companies that made this year's cut, seven of which ranked high enough for inclusion in the Inc. 500. The list indicates which ones are repeat honorees, the year each business was founded and sales volume growth since 2005.